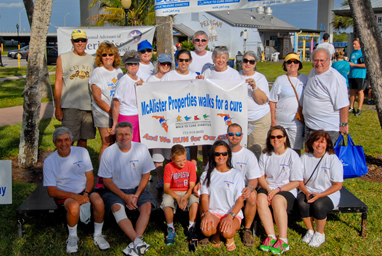 McAlister Properties LLC Real Estate and friends will participate in the Walk on April 8, 2017 in Flagler Park in Stuart. Agents, staff and clients are raising funds for JDRF. Diabetes affects almost everyone’s friends and relatives in some way. The Juvenile Diabetes Research Foundation is nationally and locally active in helping to find a cure. Juvenile Diabetes is a very serious disease and is something to be dealt with for life. 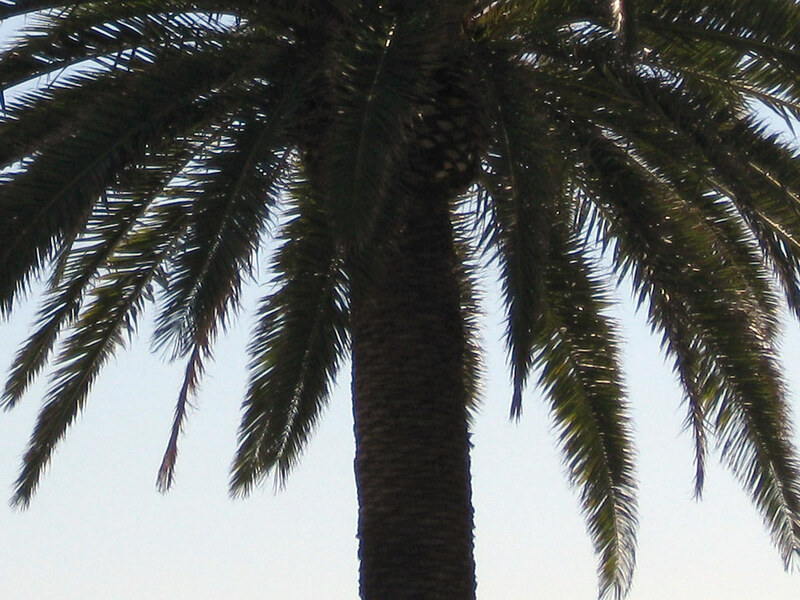 McAlister Properties LLC is choosing to give back to our community and JDRF is a worthy cause. Broker/Owner Sandy McAlister said, '' An opportunity to knock on doors to aid and find the cure for Juvenile Diabetes is rewarding and needed. Hats off to the Foundation for a wonderful event to help our community. Several of our families have been affected and it was our pleasure to be a part of Stuart's JDRF Walk for the Cure. "